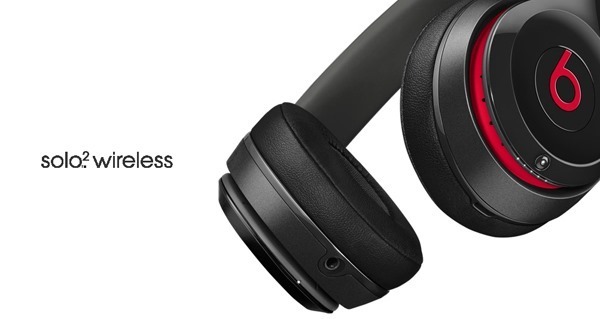 The first new Beats Audio product ever since Apple acquired the company maker back in May has been released, and it’s a pair of headphones. 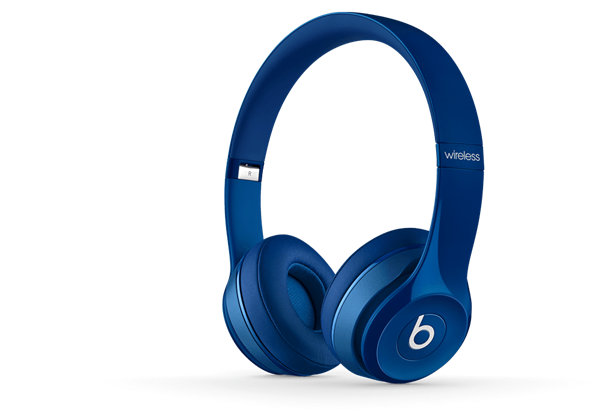 This would also mark the first new product from Beats to come out after Apple removed all Bose products from its inventory almost a month ago. 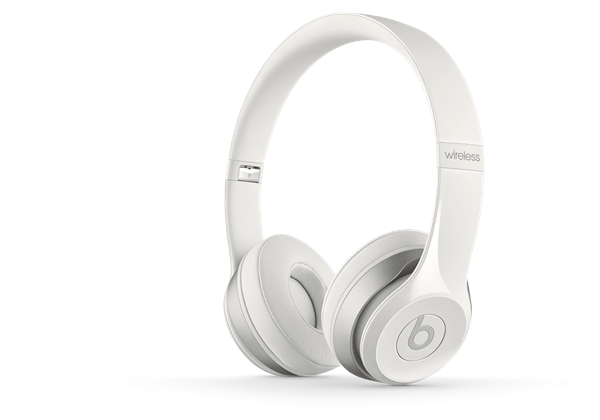 The new headphones are part of the Solo2 lineup of headsets, but with the added wireless functionality, hence; Beats Solo2 Wireless. 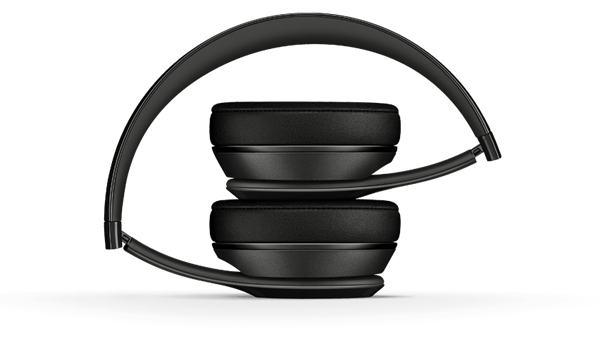 The headset carries a discreetly hefty price tag of $299.95, of course that is when it will go on sale at Apple Stores and other online outlets. For those not bothered much about Bluetooth pairing, a wired edition of the headset – referred to as the ‘Royal Edition’ – will also be available soon enough at $199.95, with new color options and a satin finish. The Bluetooth powered Solo2 is a successor to the Solo2 that were introduced at the end of May this year, and is the device that was earlier tipped to be in the run to pass through the FCC just a few days back. The speculations about the product bearing any ‘Apple’ branding have been dusted away, and it seems like the Cupertino company is in no hurry to pull a Microsoft on Beats products just yet. 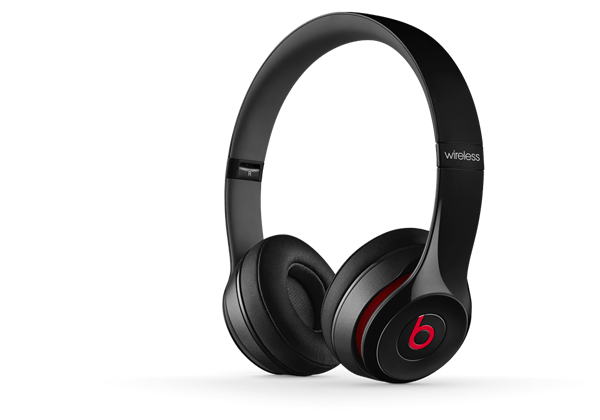 Beats Solo2 Wireless – being based on the Solo2 – should offer the same quality of listening experience that was found in its predecessor, providing playback controls via buttons placed on the earcups as well, while the in-built battery should last around 12 hours on a single charge. However, Beats has cleverly included in a cable as well which you can use to plug your headphones to the source whilst retaining playback controls and an inline mic on that cable. Pretty neat, if you’re asking us! 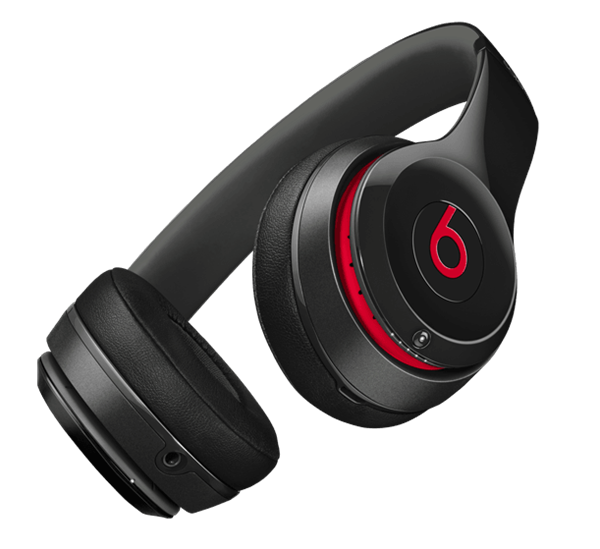 According to the NPD group market research data, the Solo model from Beats is currently leading the global headphone market, and the company seems to be pushing for the same success in the Bluetooth headphone market share as well. More appropriately, Apple will definitely be looking to monopolize the headphone accessory market now that it has acquired a company that is well established with an already strong share. 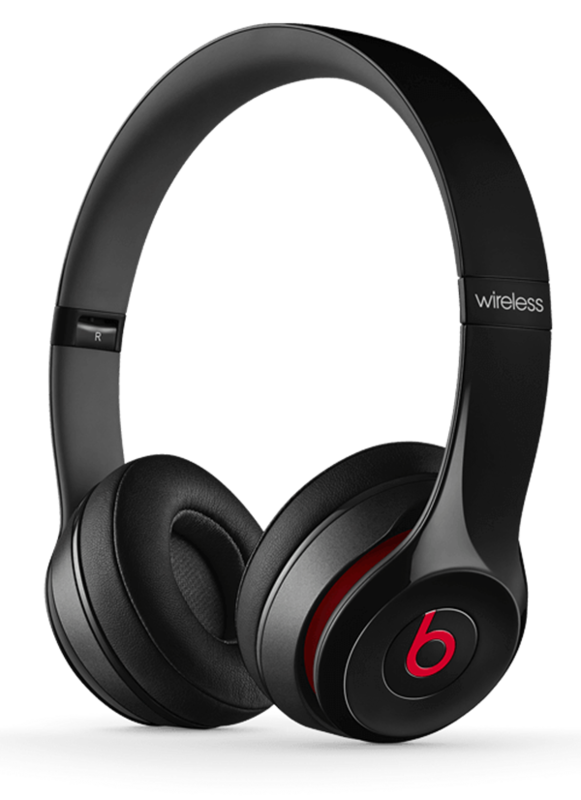 To say the product is a result of Apple’s acquisition of Beats would be an overstatement, but the fact that it was a wireless headphone, bodes well for Apple’s ambitions and plans as per current trend.